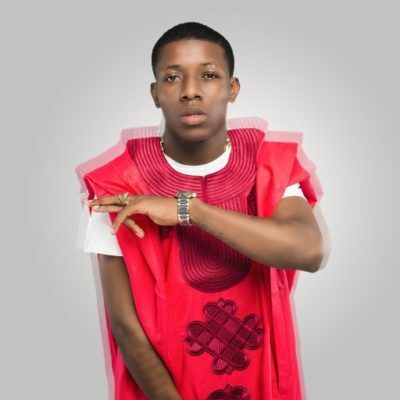 Small Doctor who expected to be at the AFRIMA 2017 Award nomination list but was snub by the award committe, however the singer said he was not disturbed over not been nominated. “To be nominated and to be appreciated are two different things; for my picture to be on the banners and to have been invited for the awards is enough, because I appreciate every bit of my life. A fall never keeps me down, though this is not a fall; anything goes, nominated or not nominated I’m balling”. The singer said that he only has to work harder and focus. “Don’t get it twisted, I don’t mean that being nominated and winning awards doesn’t translate to an achievement; but I won’t kill myself because they refused to nominate me. I just have to work harder while keeping my eye on the prize. There are songs that don’t get nominations but they shut down the show when they are performed at awards; and you will be wondering if the organisers were blind during nominations. Well, I can’t judge them and they can’t judge me as well”, he mused.